Today we bring you an interview with the new FTMO trader, who was not afraid to break down his trading to details. 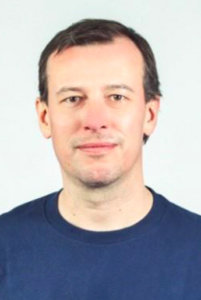 Trader Wenceslas B. has 8 years of experience in trading, which he’s now using in his FTMO Account. He also added a fundamental analysis to the technical analysis, and he praised that decision. Some say that Christmas holidays can not be traded, but Wenceslas proves exactly the opposite. Can you first introduce yourself? I started with trading about eight years ago first on demo, later on in various investment competitions, then on my own real account. For a long time, I used only technical analysis, no fundamental reports, I was more technically based, and for the last two years I have put the news releases into my trading plan and it helped a lot. I have a fairly rich sports history, I played basketball professionally and I see some parallel with trading and sport. It helps me to manage the stress and get up when I fall :). What is the strategy that works for you? I use the price action strategy, I use three moving averages EMA 14, 26 and 204. Together with this, I also use the CCI 26 oscillator (the same variable as the middle moving average) and I have switched on volumes for information about the market strength. And I’m following up on the news, the times will come when the market is going to react. I’m also paying attention the correlation (e.g. EURUSD vs USDJPY). Thanks to this information, I will have an idea where the market is likely to move. I also take into account the Support and Resistance zones which help me in placing SL and TP. Sometimes I use pending orders, mostly in situations when the market is not moving, but it can be assumed that it will go in a certain direction. What did go well in the Challenge? How did the Challenge help you? And is there anything else you need to improve? I managed to pass the Challenge even though I’ve had huge losses :). I could have finished a day earlier, but I placed a very narrow SL and the price hit it just by one pip, right after a news release. Overnight, I managed to recover the loss thanks to Japanese Yen movement, and I completed the Challenge. I experimented with the position sizing. 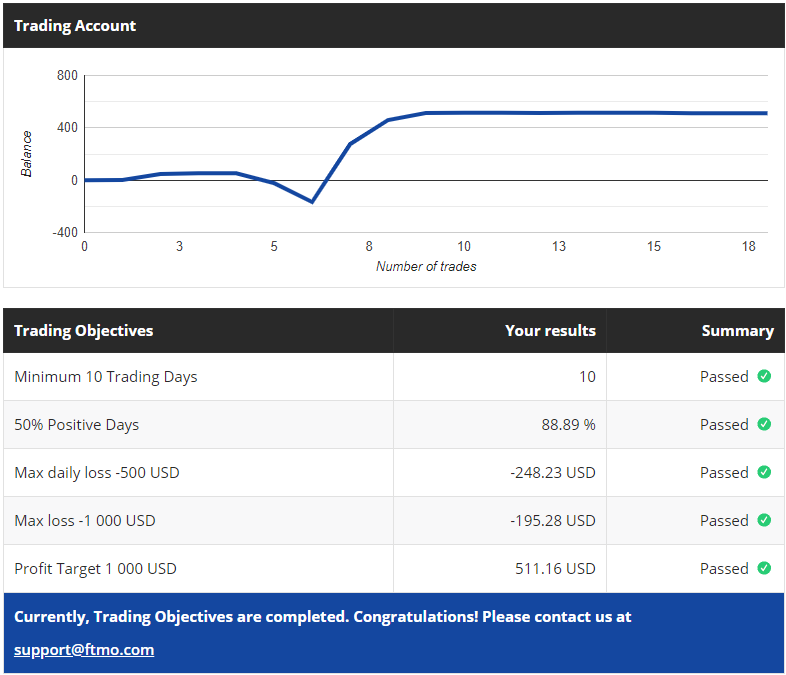 I found out that thanks to my good success rate, I really needed only 0.5 to 1 lot per trade. Currently, I only want to open 0.5 lot in a single trade and in case of trending price, adding another 0.5 lot only. I definitely want my trades to last longer. 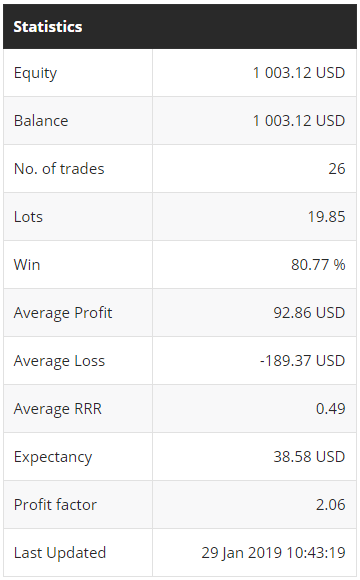 In the Challenge, I used to be more careful and closing the trades on daily basis, while I hold some positions even a couple of days on my own live account. If I was to hold trades longer in the Challenge, I could have passed much earlier. I’ve realized this later when analysing the charts. Maximum daily loss is great. I’ve got there twice. This was exactly the rule that made me not to trade any further to save my account. I just switched off my platform and started over another day. Do you see any difference between the Challenge and the Verification? The Challenge was more difficult, it was also influenced by the Christmas period as I was expecting slowed down price action and that’s why my positions were sized higher. Also, I was looking for the optimal position sizing, considering the risk and the urge to score the profit. By now, I already have a statistical background from which I know that the optimized position size is 0.5 lot per every trade. 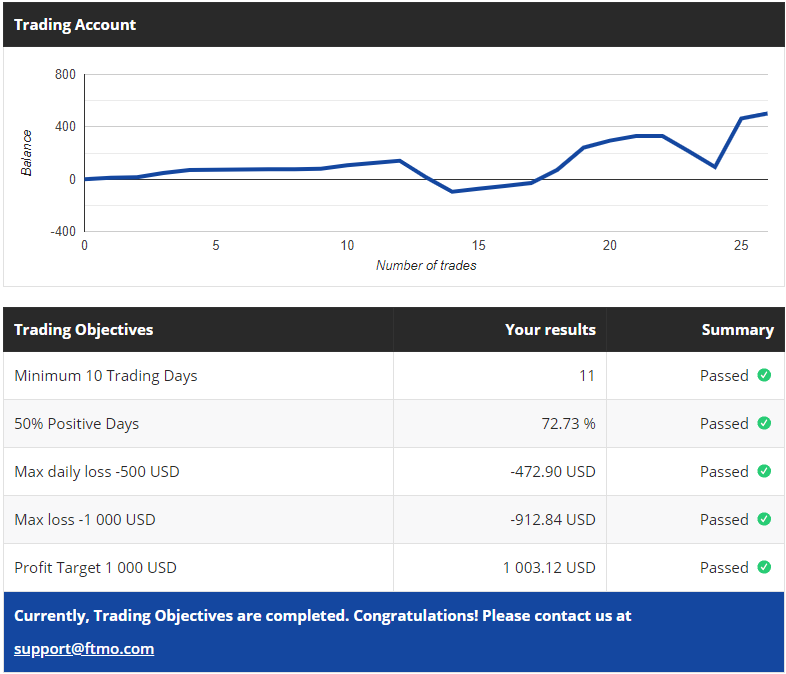 The Trading Objectives in the Verification are much easier. Did it give you a mental relief?